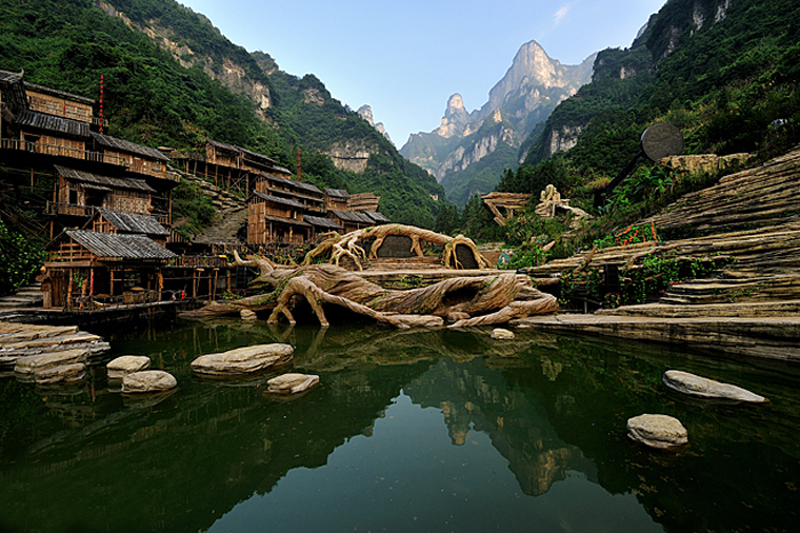 The charm of Xiangxi is located in the beautiful scenery, towering stands of Zhangjiajie World Geological Park, Wulingyuan scenic area, simple and elegant, the atmosphere thick, complements each other with the natural landscape of Wulingyuan. 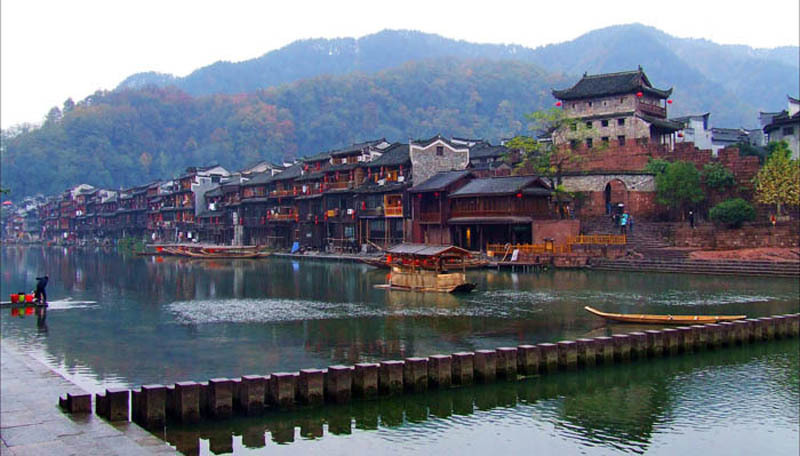 Fenghuang Ancient Town can be divided into two parts. 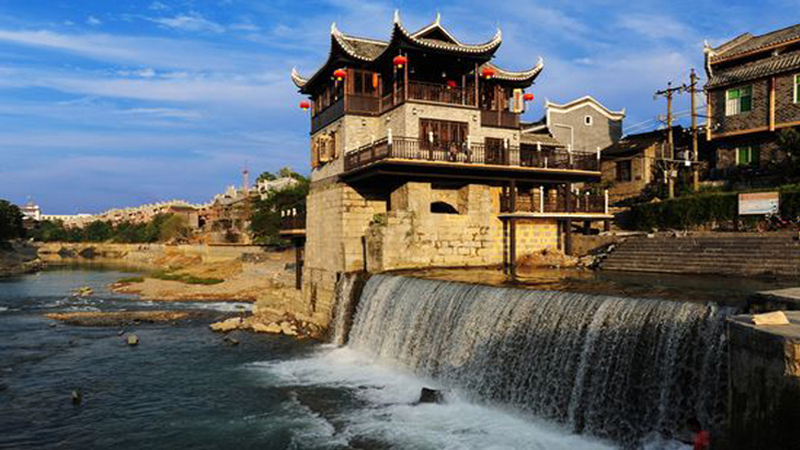 One is the old town while the other one is new town. 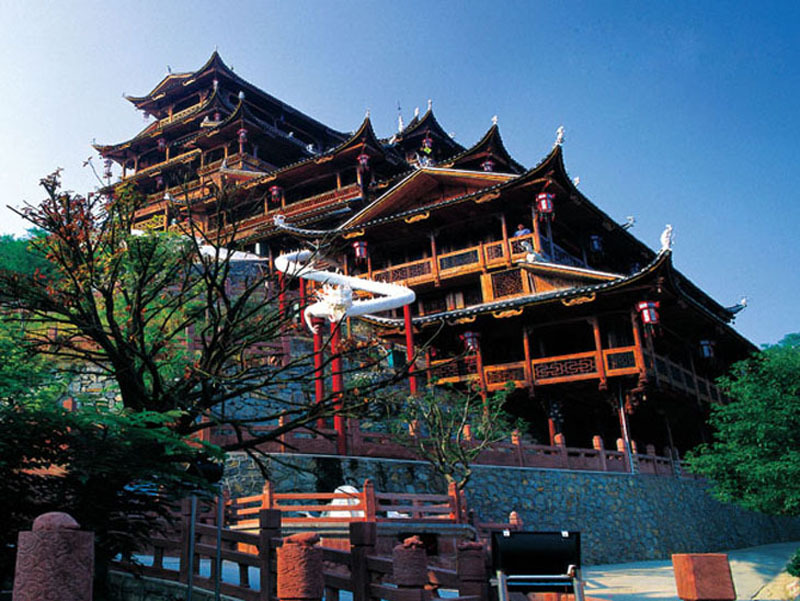 The old one leans against hills and faces the crystal-clear Tuojiang River flowing through the city. 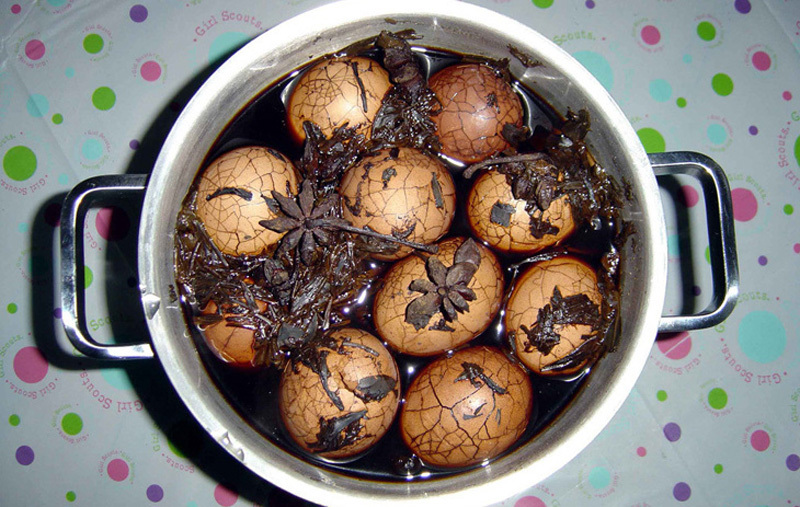 In Zhangjiajie,during the first Spring Festival after a Tujia bride’s moving into her husband’s household upon marriage, she ought to offer tea eggs to husband’s families and friends. 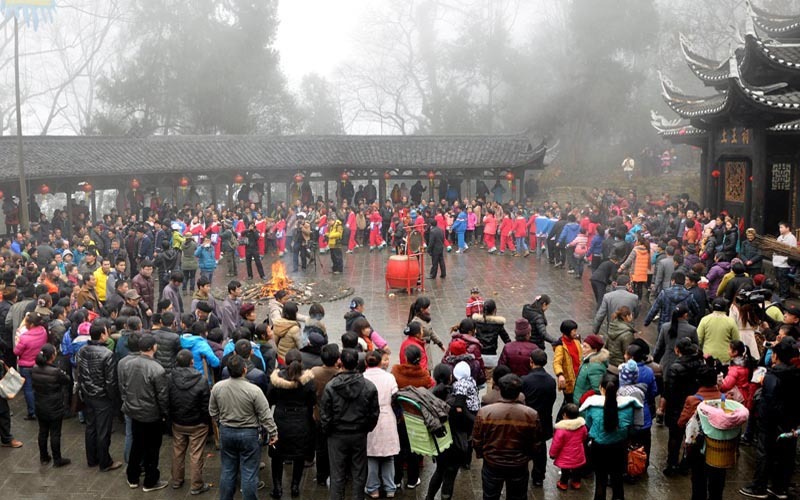 Stepping on someone’s embroidered shoes is one of important customs to show public displays of affections for Tujia folk in Zhangjiajie, it is a major festival to tujia men and women to choose a wishful partner. 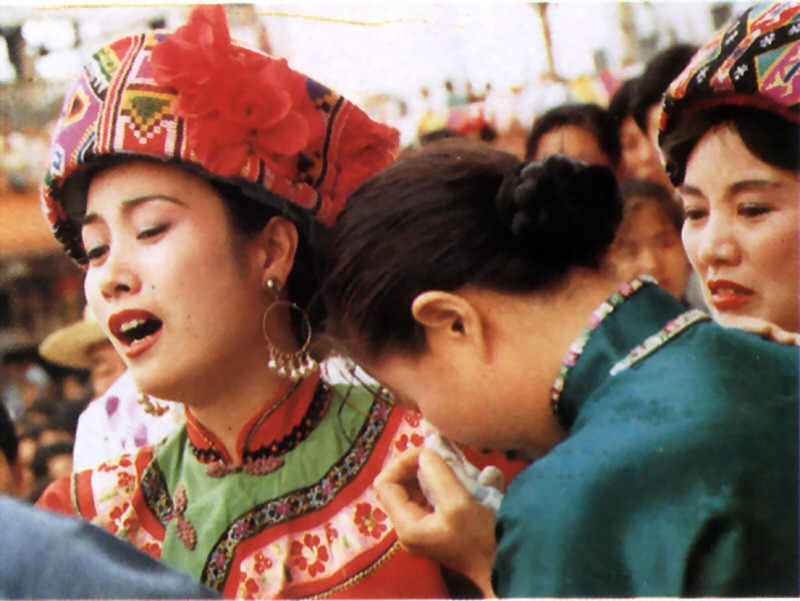 There is a rule that Tujia daughters get married have to cry, it requires the crying sound must be moving and loud. 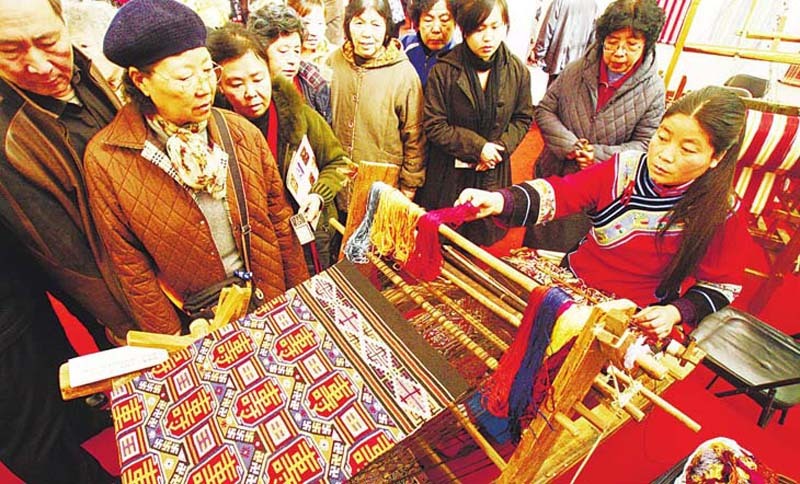 Of course, there are special Weeping Songs, which are traditional crafts. 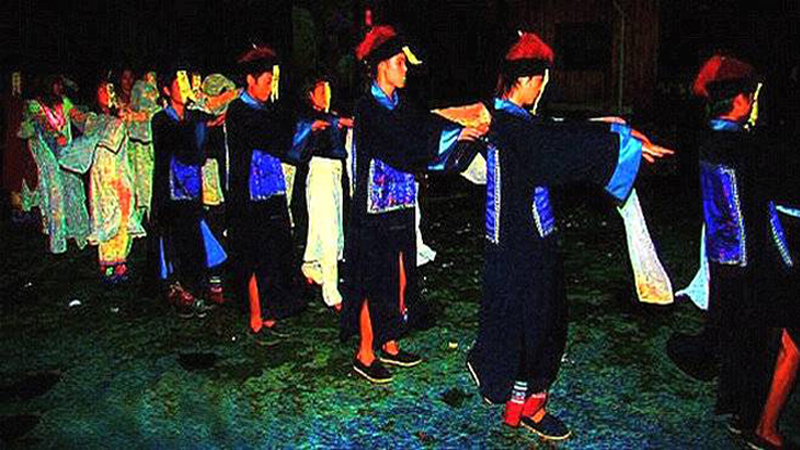 Wine-bar ceremony is an ancient customs in Miao cottage of Zhangjiajie, speaker performance is one of most distinctive and popular among miao people. 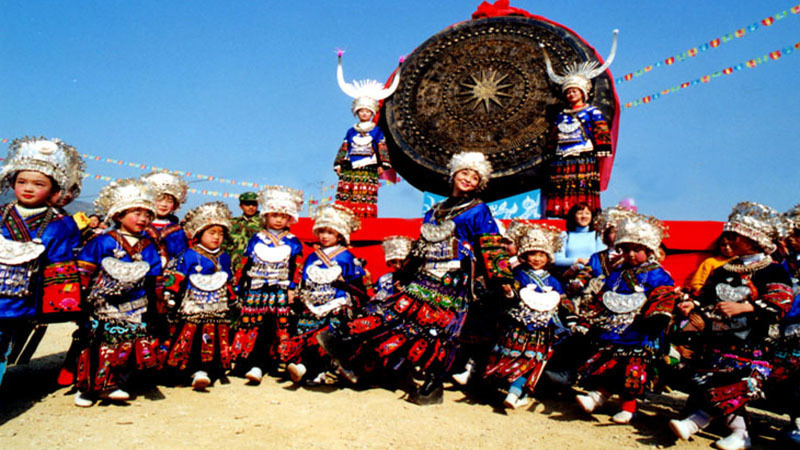 Miao nationality’s silver ornament is popular in the south-east of Guizhou province and Western Hunan. 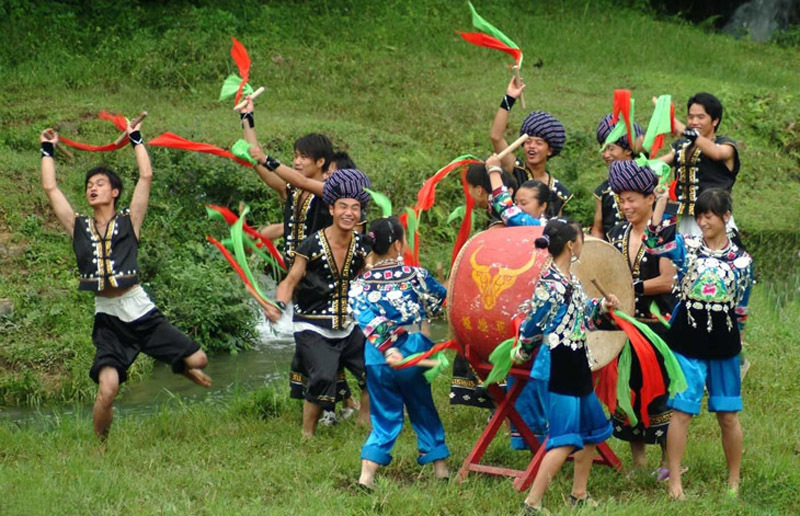 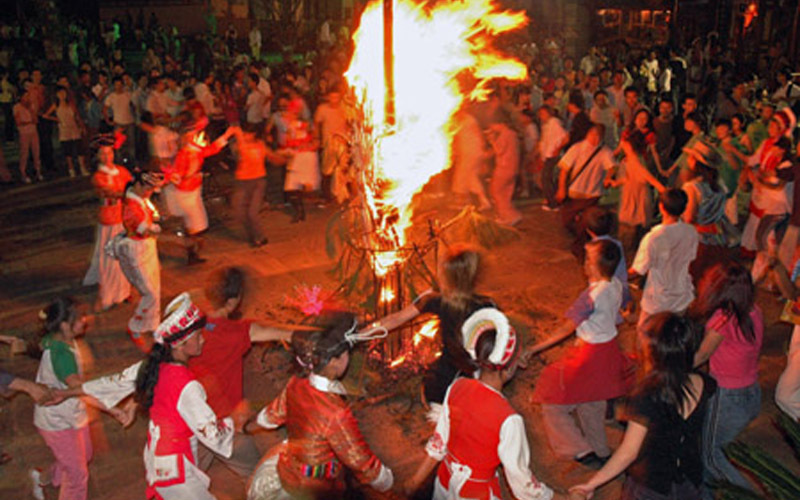 Generally, Miao drums performance mainly has two types: one is for celebrating the New Year, and the other for celebrating the deity. 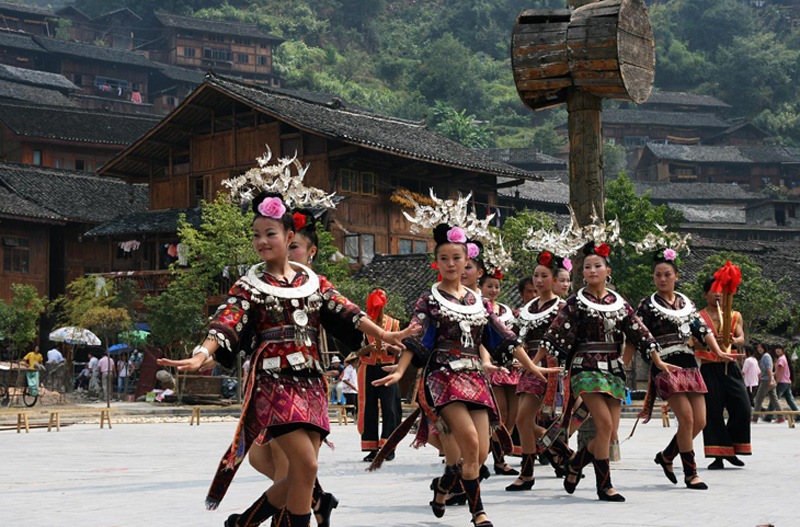 Have you ever been Zhangjiajie Tujia Ethnic Folk Garden？ Do you want to learn more about Xiangxi culture？I think the Folk Garden is a good place to choose,which can provide you many customs about the great west area of Hunan province. 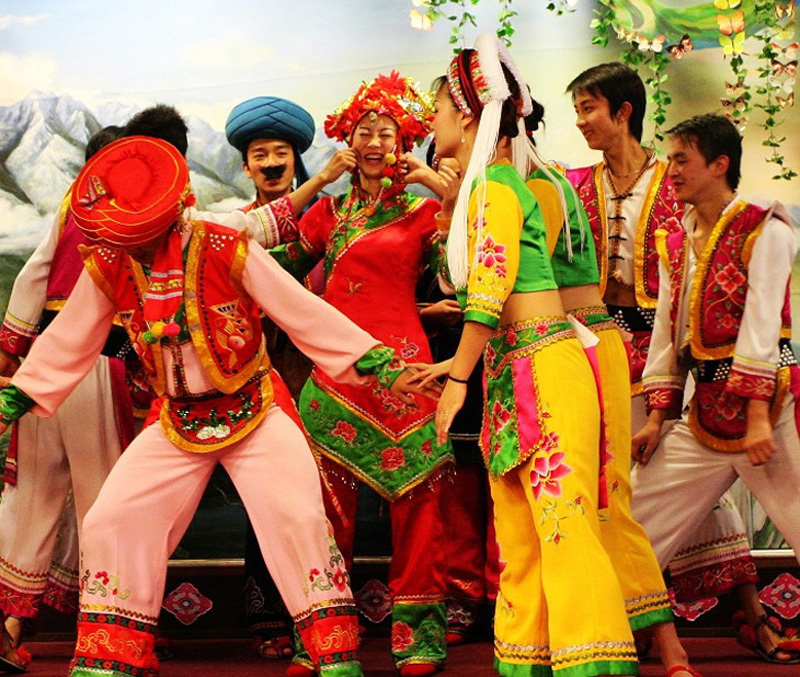 Different costumes is an important mark to distinguish different ethnic groups. 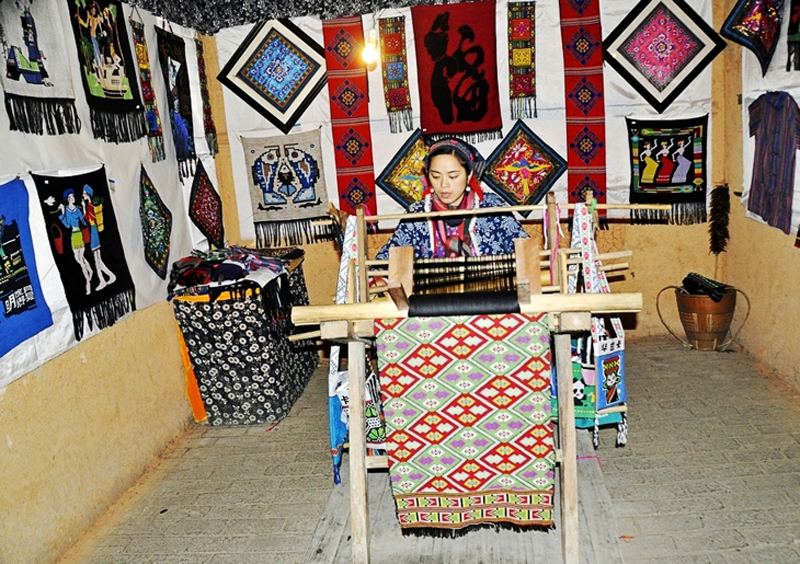 With the development of era and social progress, though Tujia costumes has changed, it is still retains the traditional characteristics. 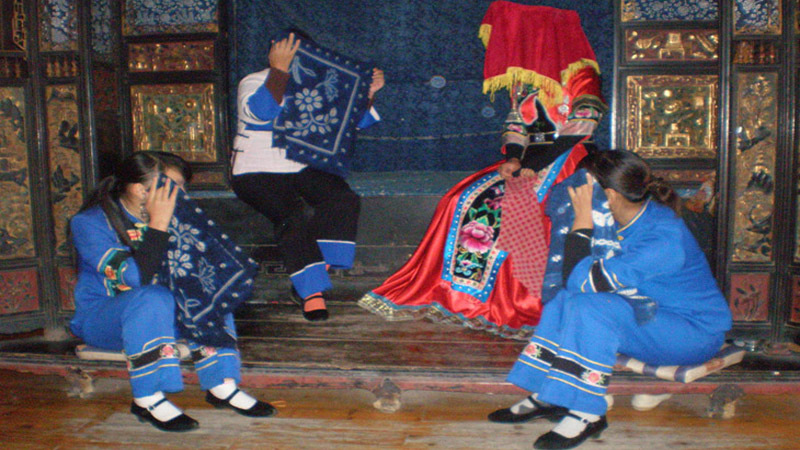 Tujia brocade, embroidery insoles, embroidery shoes are an important indicator to measure of whether the Tujia daughter is ingenuity, but also are the three treasures for girls to pursue the freedom of love and happiness. 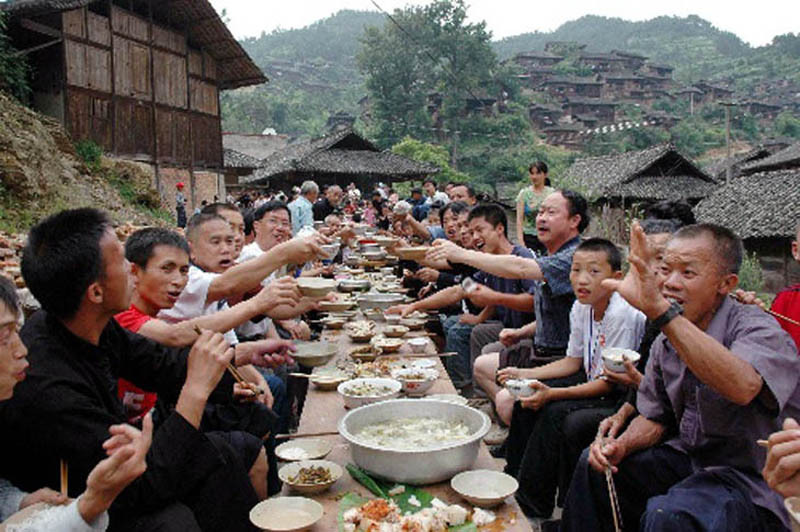 There many Bai people in Zhangjiajie, which is one of the major minority in Zhangjiajie. 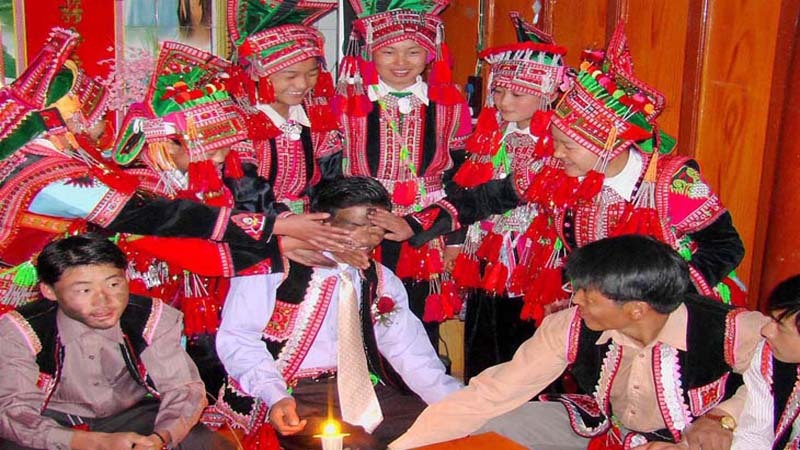 In this magical land, according to the saying of 3km different sounds and 10km different customs, what kind of strange marriage customs do Bai people show us? 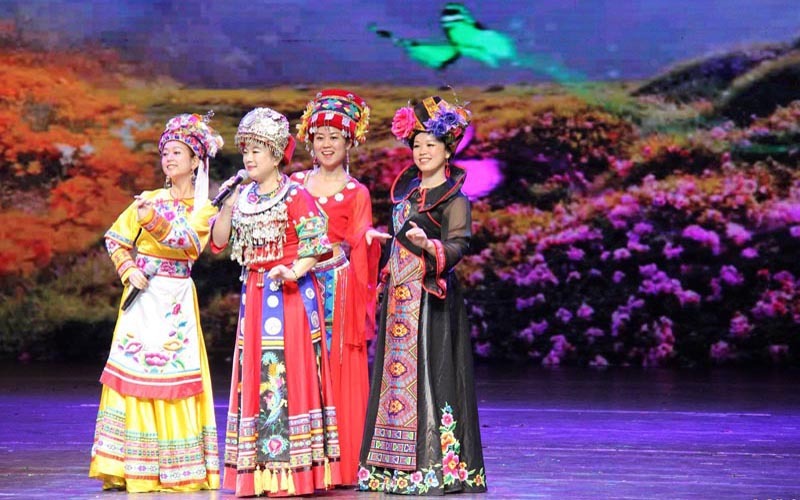 In Zhangjiajie culture, the girl who will marry must cry, which means Tujia girl before marriage will cry with her mother, aunt and sisters .And they also will sing at the same the time, as an expression of kinship between family members and parting pain. 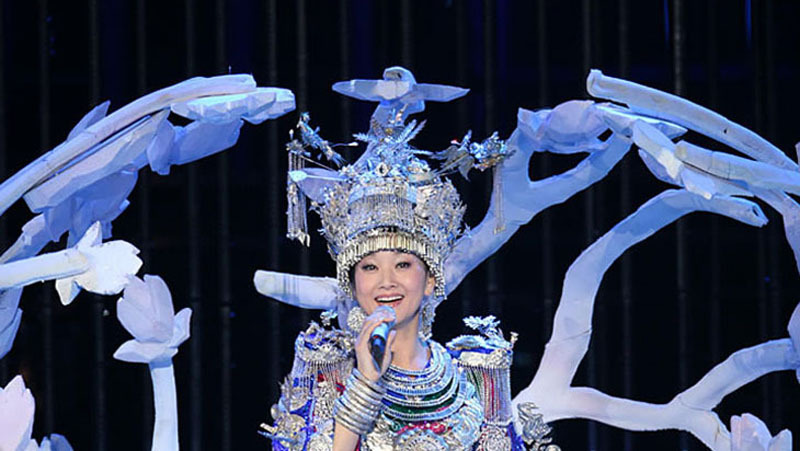 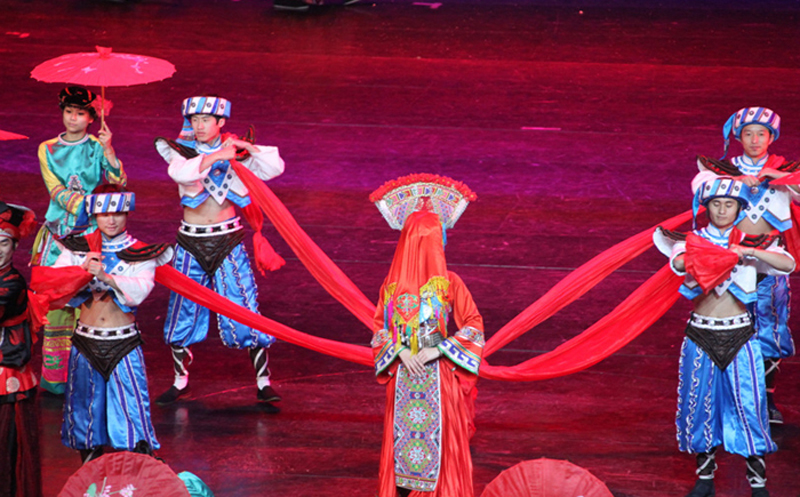 The Miao Costume, which is just like a bright pearl in the national costumes, is extremely colorful and gorgeous. 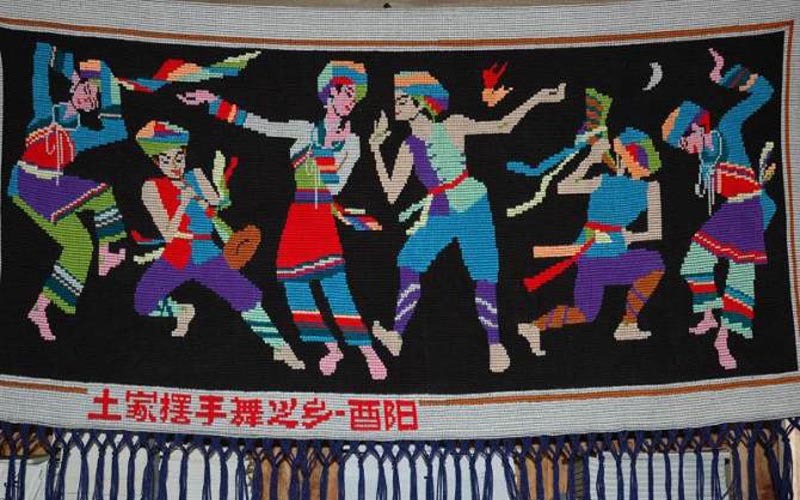 Its development has totally revealed the talents and wisdom of Miao people and brought new vigor and vitality into Miao culture. 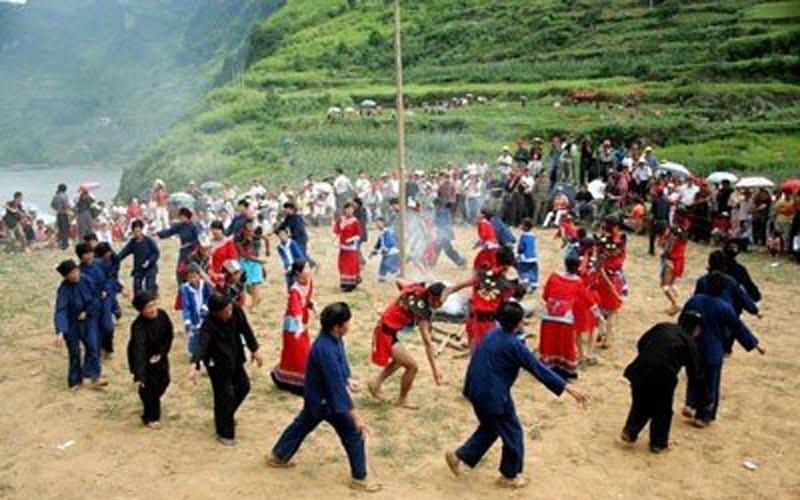 Sangzhi folk songs have a long history; they originated from the production of labor in the primitive farming period. 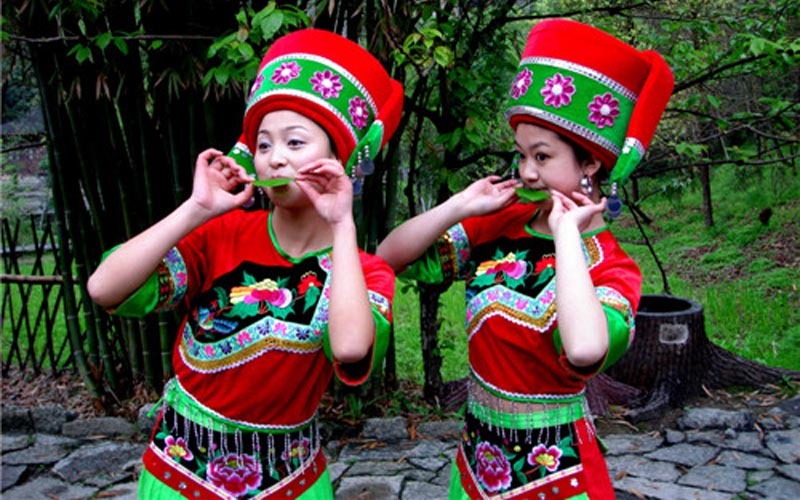 Their main artistic style is simple, funny, humorous and honest. 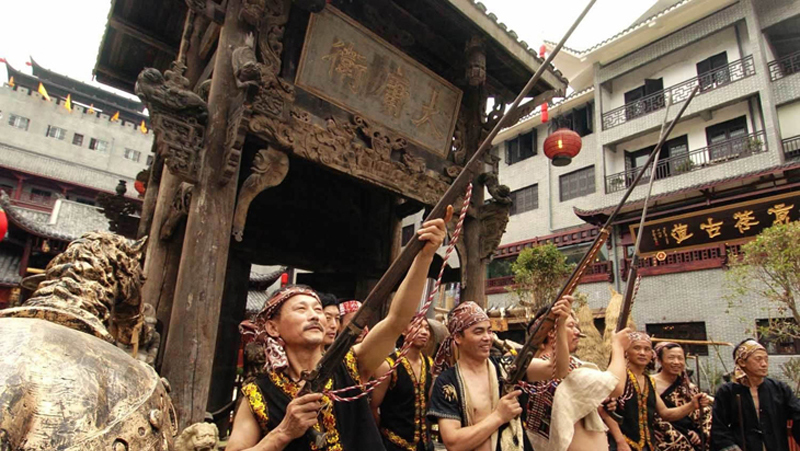 Then it was awarded as the national AAA (level) tourist attractions in 2005, also evaluated as the first demonstration base for culture industry by the propaganda department of Hunan provincial party committee in 2007. 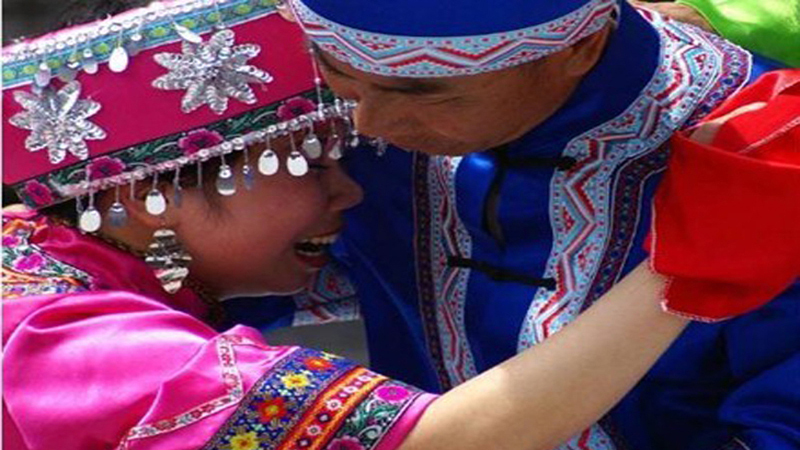 There is a kind of marriage customs of Tujia culture in Zhangjiajie, that is the girl who will marry must cry, which means Tujia girl before marriage will cry with her mother, aunt and sisters. 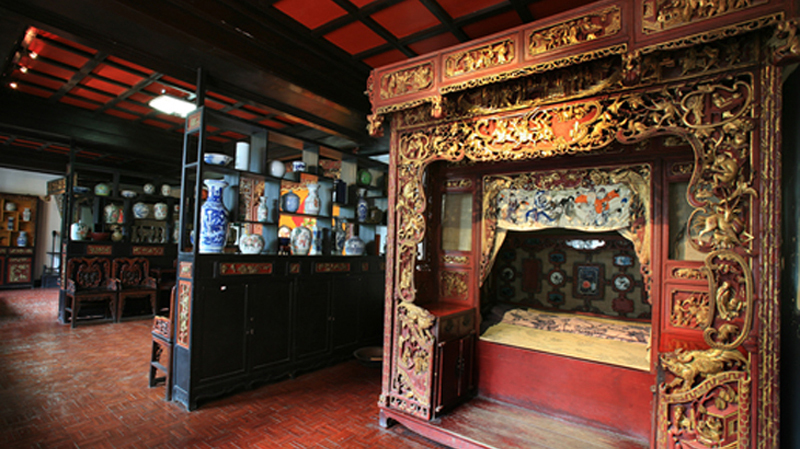 The soil household love lives together and love mourn feet wood building. 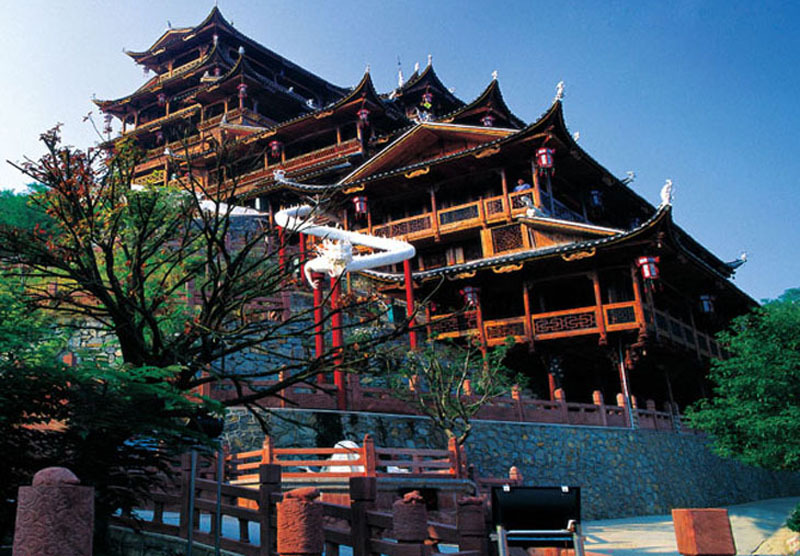 Setting up all of buildings is Tsun 1s village, one Zhai Zhai of, few single house only door. 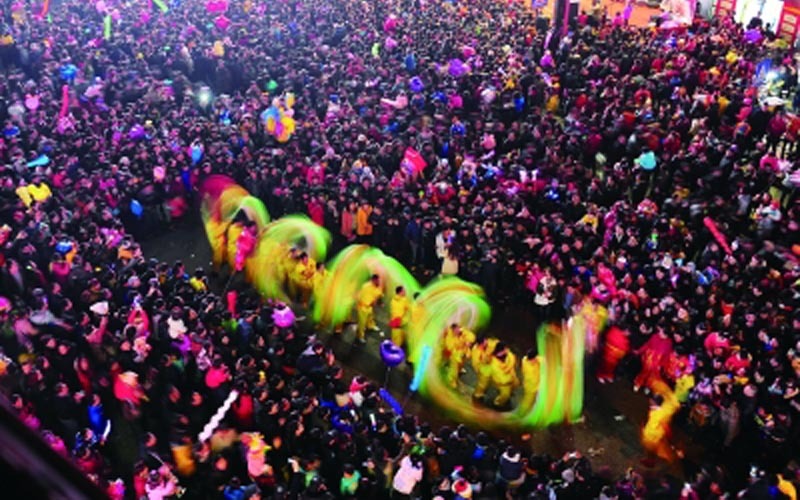 Xibu Street is located in Wulingyuan District of Zhangjiajie, opposite District government of the Wuling Road. 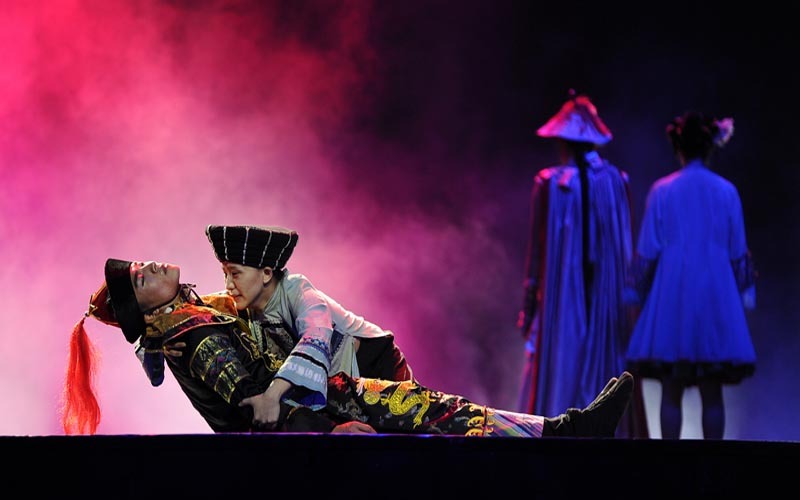 It is north of Wuling Avenue, south of Suoxi River, east of Zhangjiajie Grand Theatre. 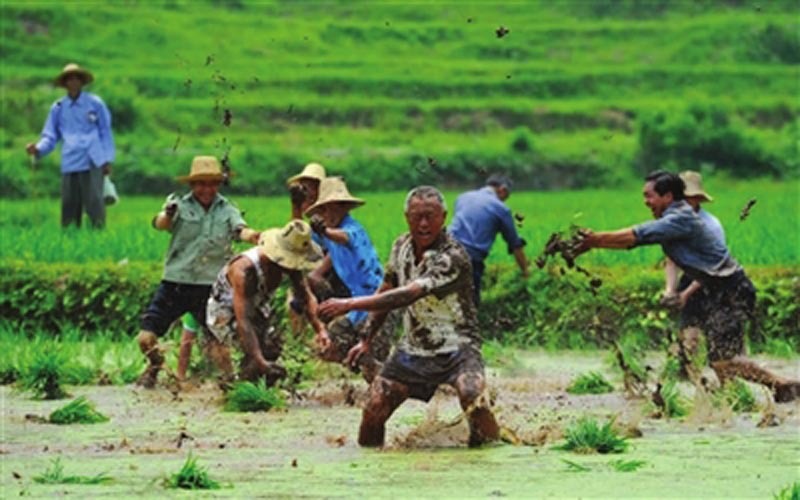 In English there is phrase called Walking corpse meaning that a corpse is walking literally .How creepy. 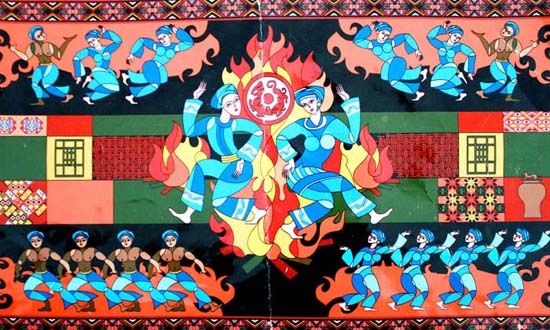 But a corpse can really walk? 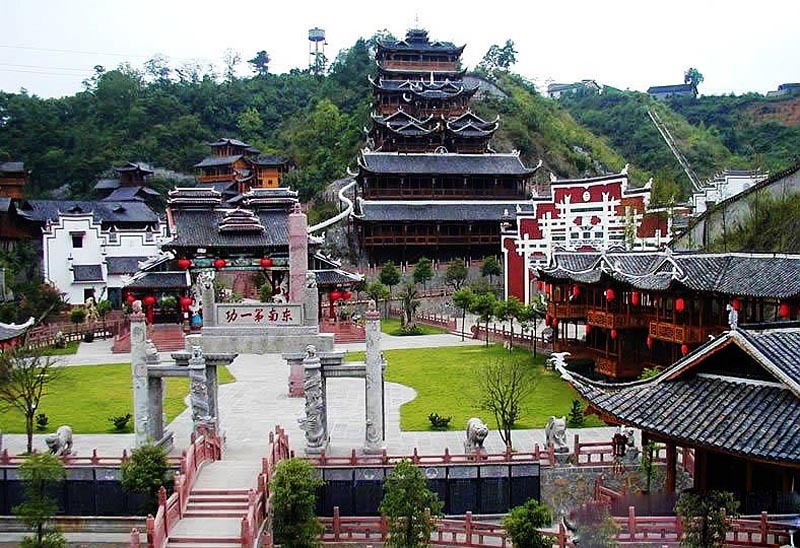 Xiuhuashan museum in Zhangjiajie is the first Tujia Museum of China, and it combines sightseeing and shopping. 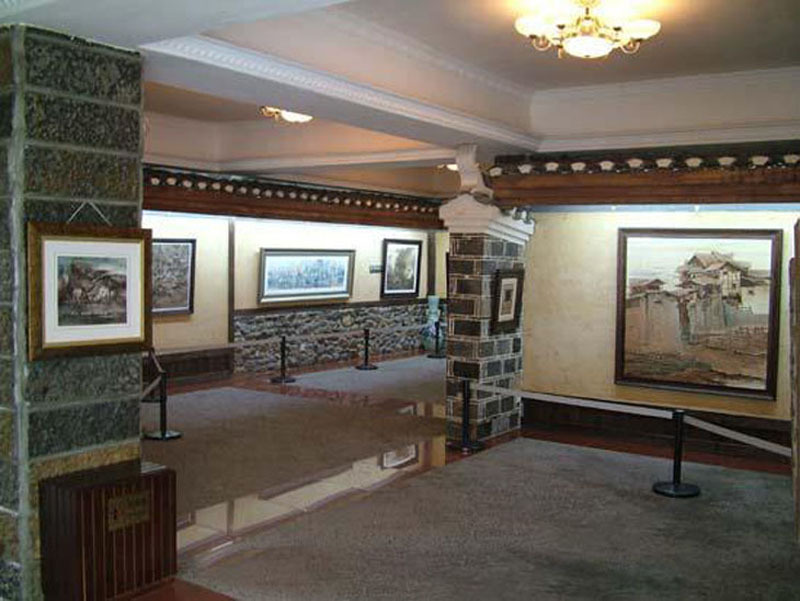 The museum is located on Jiaochang Road in Zhangjiajie Hunan province. 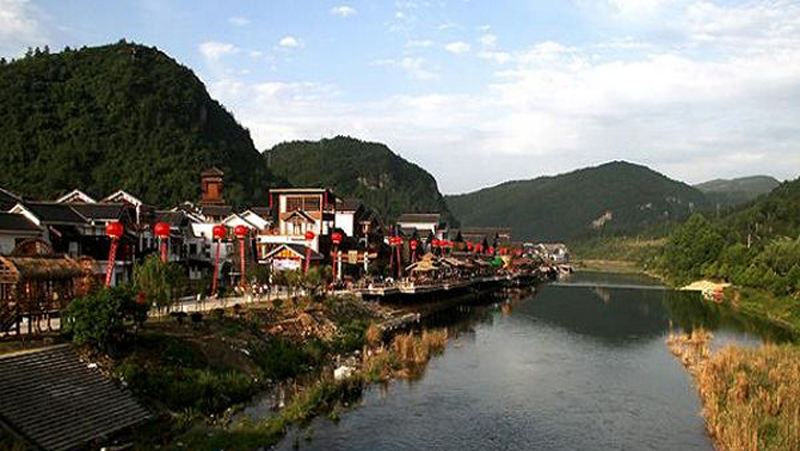 It is about 35 kilometers from the Wulingyuan scenic area. 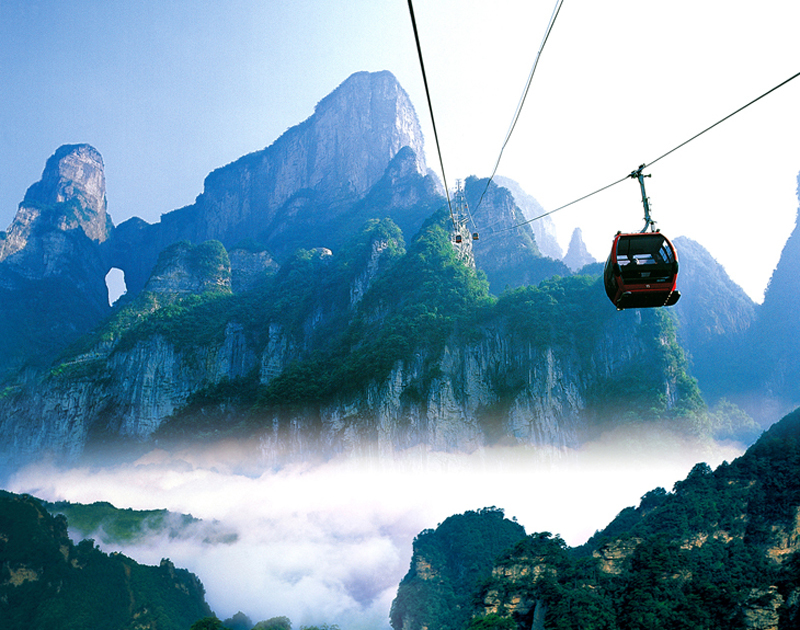 Mount Tianmen Ropeway, the longest passenger ropeway over high mountains in the world started operation. 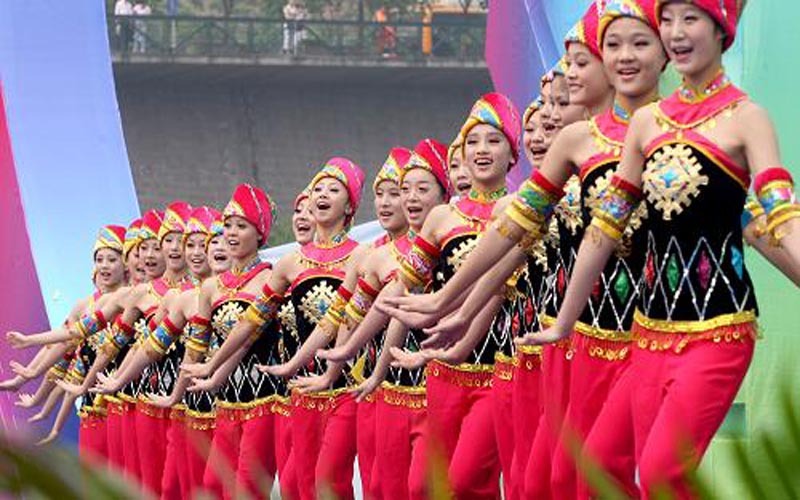 It also marked the formal open of Mount Tianmen National Forest Park.